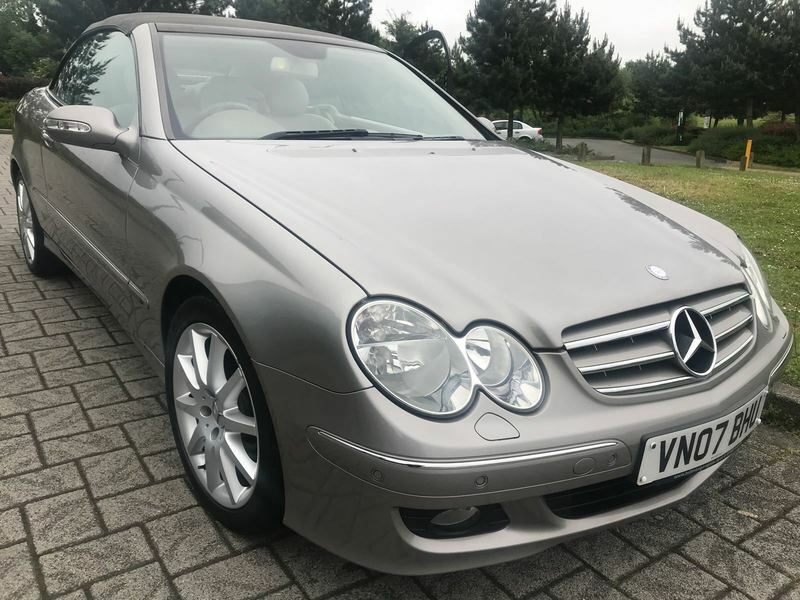 This convertible it is in a good condition, Part service history with 9 service stamps, 2 of which are main dealer,and 2 keys. This vehicle come with 12 months MOT from point of purchase, a minimum of 3 months warranty wise warranty with the option to purchase extended warranty and 12 months complimentary breakdown cover. Part exchange welcome. Finance available .